What is USB 3.1 type C (USB-C ) and how’s it different? USB 2.0 and 3.0 ports help us transferring data at blazing fast speeds. (480 Mbps and 5 Gbps respectively). It made sense not to replace these ports as they have become popular only in the better part of the last decade. So why did tech giants, Apple, release their most recent MacBook, with only one port? Yes, the new MacBook has only one port, a USB-C port. A few years ago, computers came equipped with a lot of ports. USB 3.0, HDMI 2.0, Thunderbolt, Lightning, Ethernet, DisplayPort and a lot of different ports. Each of these ports has been developed by different companies and serve a different purpose. With the new Macbook, it seems like Apple is sending a message. Is it an indication of the future of USB ports? Introducing, the USB C port. What it can do, is remarkable. We mentioned a couple of USB ports above. USB-C is here to take their place. USB-C can perform each of the functions provided by other ports and more. The best part of USB-C is that it is universal. 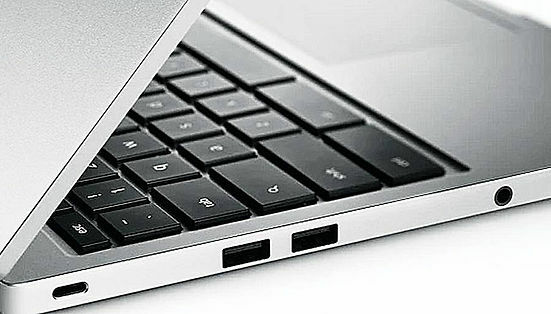 USB-C first made an appearance on the Chromebook Pixel (released February 2013). The reason it didn’t reach the heights of popularity it is reaching right now then, was because it came along with a couple of other ports. Many users didn’t bother using it much as they had other options available. The Chromebook Pixel has two USB-C ports, one on either side, which was a much better decision than Apple’s MacBook. What are the specifications of USB C? Here are some specs of this tiny, yet ferocious port. USB-C is capable of exchanging 100 watts of power which is enough to charge all types electronics. It transfers data up to 10 gigabytes per second, double of its predecessor, with which you can run 4K monitors, read SD cards, transfer movies, all at super high speeds. USB-C is tiny. This makes it a sagacious option to make an appearance in the mobile market. USB-C is compatible with its older brothers and sisters (USB 3.0 and USB 2.0), and it’s reversible so that you can plug it in the first time, every time. In this video, hear what the experts from Google have to say about the USB-C.
Loads of third party companies have started making the compatibility wires already. Our favorite flash drive, Sandisk, has already come up with a great innovation. Its two-way flash drive, shown below, can transfer data between next generation and previous generation devices. The applications of this USB-C are colossal! USB C port, because of its tiny size, will become more popular in the future generation laptops. We can expect to see it, not only in laptops, but also in tablets, desktops, televisions, and yes, even mobile phones! What are the disadvantages of USB 3.1 or USB C? You know how searching on Google, we get everything? Here is what the predictive search shows when we try to find the disadvantages of USB-C. It is easily identifiable that the two latest netbooks (MacBook and Chromebook) equipped with USB-C aren’t exactly powerhouses, but you can expect to see this port in Alienware or Mac Pro soon enough. By watching the video above we can even expect it to be there for the Google Nexus 7. Well, it’s safe to say that USB-C is here to stay. It’s not going anywhere. Soon USB 3.0 will become ancient, and the future looks dazzling for USB 3.1! Look up! There is a drone in the sky beaming internet at you. 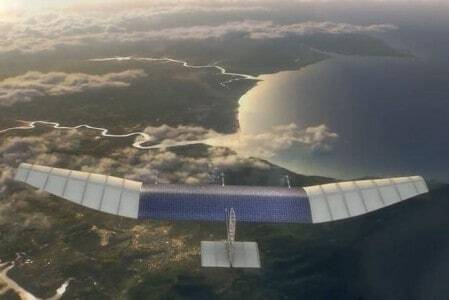 Facebook’s Aquila, aims to connect a major chunk of the world to the internet. Prosthesis will become smarter, cheaper & easier to build with the growth of 3D printing, Here are some things you should know about them. 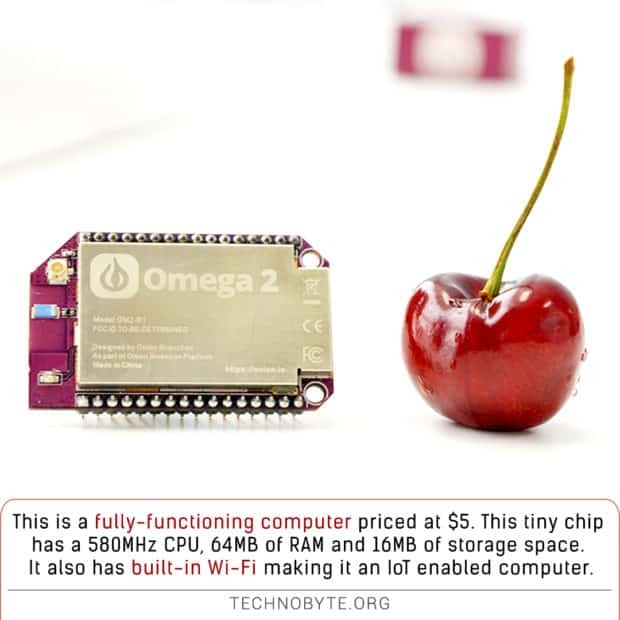 The Onion Omega 2 is tiny. It is IoT-enabled and can really help you out if you are looking for something powerful, minuscule and cheap.